Keep a full set in one bag. 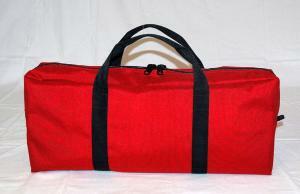 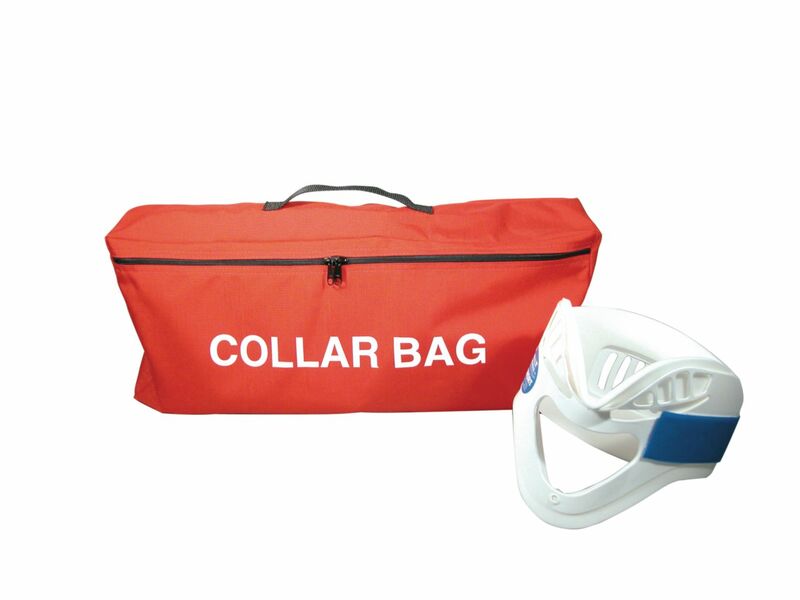 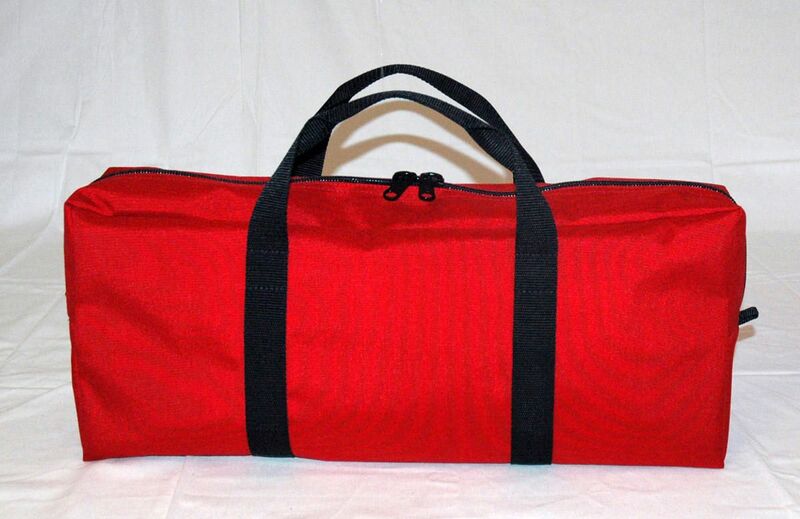 Cervical collar bag holds a complete set of collars with extra room for backboard straps. 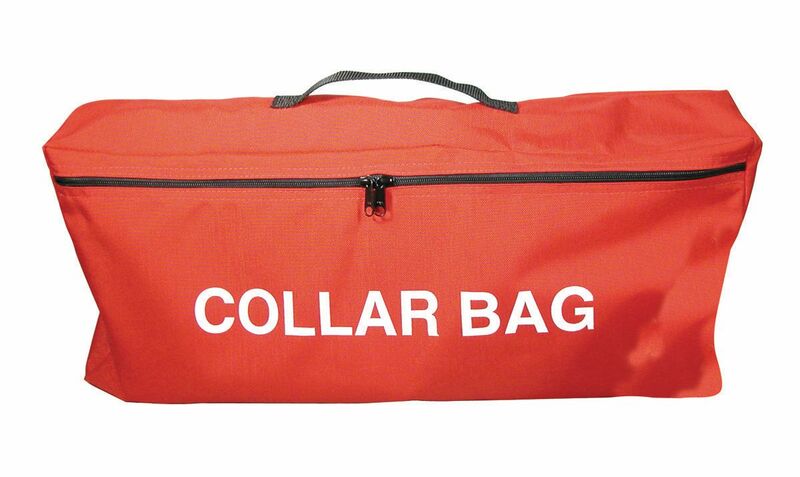 Ordering information: This item is sold as a bag only, and does not include any other materials that may appear in the photographs.